Horror in Beni: Massacres generalized at the beginning of this new week!!! Monday and Tuesday, which start this week from 05 to 12 March 2018, reveal the determination of the murderers to set fire to the city of Beni as well as the whole territory of the same name. Facts of incredible cruelty, as expressed by some images from the circumstance, have been recorded on the outskirts of the city of Beni and on the Mbau-Kamago axis in the rural commune of Oicha. 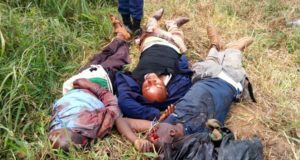 Indeed, police sources, it was reported new massacres in the morning of Tuesday, March 6 at PK20, on the road connecting Mbau to Kamango. No record has yet filtered this event whose witnesses confirm the extent of the carnage. In addition, two localities of Mayangose, in the eastern suburbs of the city of Beni, have experienced carnage for which it lacks the appropriate qualifier. The intensity of the rain falling at the same time as these events take place does not allow us to immediately provide an exhaustive report; but from the outset, it is already reported at least 7 dead and a multitude of people kidnapped by the attackers just in the radius of Mangolikene. A three-month-old baby escaped providentially from this human butchery where he watched helplessly as his two parents were murdered and his two brothers and two sisters were kidnapped. Other massacres have occurred in a nearby Mangolikene area, precisely in Kekelibo, which no one can immediately report because of the inaccessibility of the place. The attackers took everything in their path (field products, movable goods, domestic livestock products) and set fire to all the houses before retiring with their hostages, after having slaughtered others at their own discretion. The testimonies of the survivors are very overwhelming. It is disappointing to see the amplification of this kind of massacre and its generalization as the country’s authorities continue to taunt opinions with military deployments that scarcely obscure the comic nature of ongoing operations. 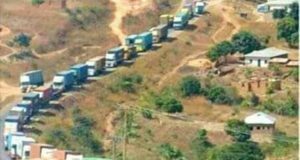 It has only been some time since the military hierarchy of the FARDC informed the public of the outbreak of the “Usalama” operation (Swahili word meaning “pacification”) in favor of the Beni-ville and Beni-territoire regions. Thousands of soldiers were sent to the field as reinforcements to support the operation. Today, it only results in the intensification and generalization of the massacres. 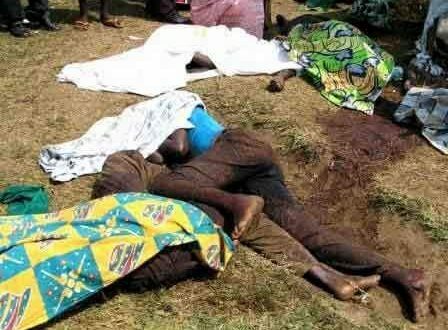 Would this not be more evidence to show that the national hierarchy of the country is only gaining time by multiplying strategies to strengthen its partners to the planned massacres on a political basis in the east of the country in general but in North Kivu and in Ituri in particular? It is unfortunate that the predators have apparently managed to tighten their grip on a people who categorically refuse the balkanization of the country. The ruling power has resolved to unfairly punish its citizens by an erroneous extrapolation of Ezekiel’s prophecy (in his Chapter 7, verse 15): “The sword outside, the plague and the famine within! Whoever is in the field will die by the sword, whoever is in the city will be devoured by famine and pestilence. ” Indeed, the population of Beni, and soon that of Ituri, is doomed to starve in towns and cities and / or the sword when it tries to refuel in its own fields or in the countryside. 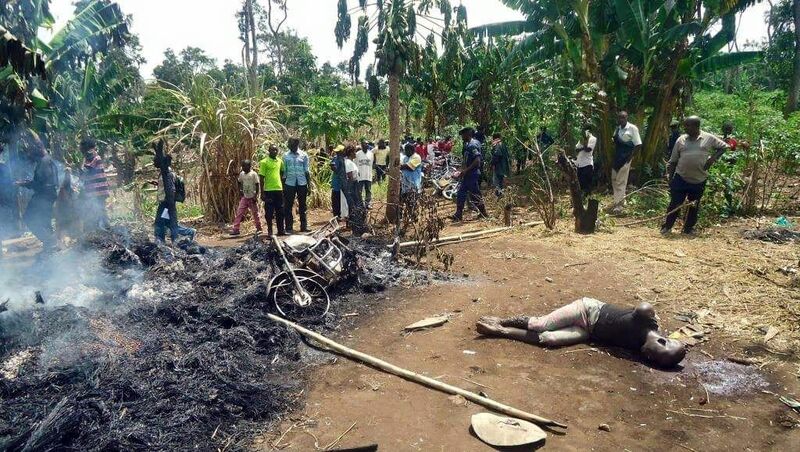 What is the sin of the peaceful inhabitants of Beni-Lubero and Ituri to deserve such punishment from its own leaders? O unfathomable reason of crime in the name of politics! History never fades; the truth will triumph soon!